Make all of your payments to Alaris online. SELECT WHICH SERVICE YOU WOULD LIKE TO SUBMIT PAYMENT FOR BELOW. If you have any questions or concerns, please contact us or email the specified company below. These terms and conditions apply to all credit card, debit card, electronic check and other forms of electronic payments (“Online Payments”) made to Alaris Litigation Services, Alaris Trial Services and/or Alaris ADR Services (collectively “Alaris,” “us” or “our”), whether online, by telephone, or in any other manner. By making an Online Payment to Alaris, you accept these terms and conditions. Alaris may amend these terms and conditions at any time. Each transaction is subject to the specific Terms and Conditions that are in place at the time of the transaction. You are stating that you are an authorized user of the payment account and that the associated information entered (account holder name, account number, billing address, etc.) is accurate. 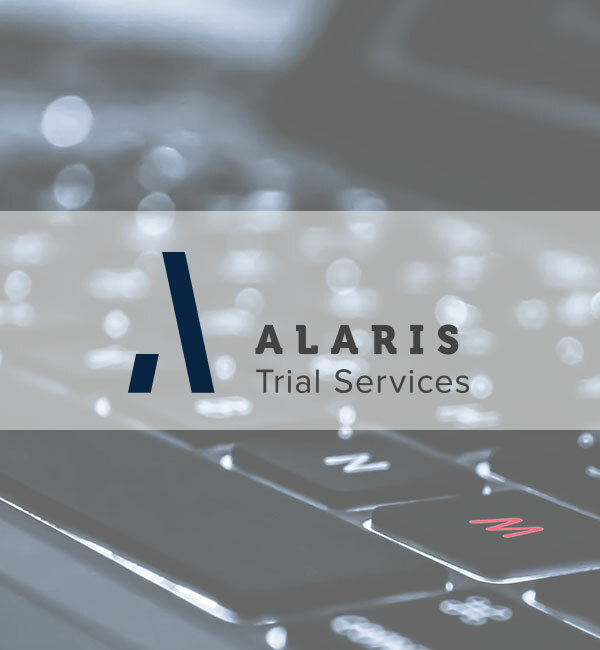 Payments made through the Alaris website are not collected by Alaris directly and are collected by third party service providers (“Service Provider”). Communications and data transmitted to and from the Service Provider’s site are encrypted. Payments will be processed directly by the Service Provider using Secure Socket Layer (SSL) technology. Neither Alaris nor the Service Provider maintain your Online Payment account information details after your transaction is completed. For each transaction, in addition to the charge you have authorized, your payment issuer (bank or other financial institution) and network may assess their customary transaction or handling charge, if any. If a charge is declined or reversed by the credit card issuer or network, you agree to pay the Service Provider a service charge and to reimburse the Service Provider for all reasonable costs of collection. Your payment issuer may also assess its customary charge for such transactions. If your order is canceled after your payment is processed in accordance with our Refund Policy, you will be issued a credit in the amount of the original charge to the payment source through which you authorized the charge. The Service Provider may request a pre-authorization for some orders placed online with a credit or debit card. This pre-authorization will not be billed to you; however, your card issuer may hold this amount for a short period. Your card issuer determines the length of time the pre-authorization is held. We do this to ensure that the card details are still valid and to ensure that sufficient funds are available to complete the transaction. If your payment issuer or network does not honor an online payment transaction, then Alaris has the right to collect the amount directly from you. 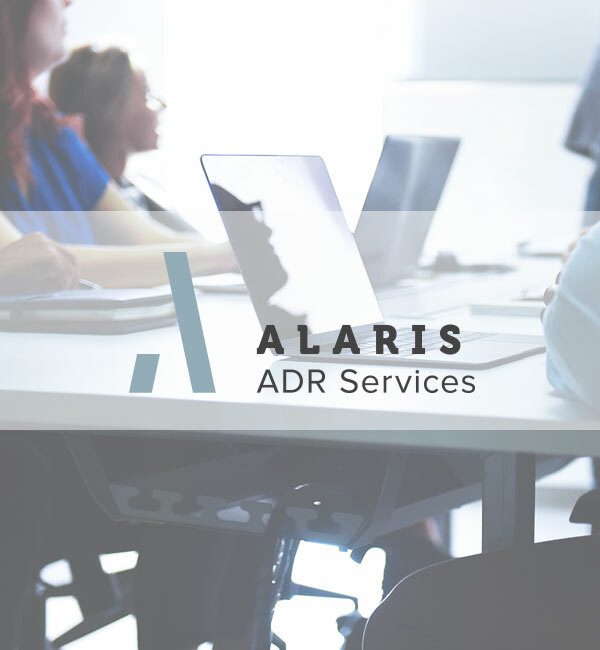 If your payment issuer or network does not honor an online payment transaction, Alaris may terminate any or all services and may request return of any transcripts [or other products] provided for which payment was not received, and we may cancel your use of the online payment program. If successful, you will be emailed confirmation that your payment was completed. If unsuccessful, you will be emailed that your payment has failed. Alaris will not be advised why a payment has failed and you should contact your provider for details. If your payment fails, please use one of the other payment methods available. If you have any questions regarding your payment, please contact Alaris by email or by telephone at (314) 644-2191 and ask to speak with the online payment specialist. By clicking “Agree to terms and continue to payment” you are consenting to these Terms and Conditions. We collect “Non-Personal Information” and “Personal Information.” Non-Personal Information includes information that cannot be used to personally identify you, such as anonymous usage data, browser type, and IP address. Personal Information includes your name, address, e-mail, telephone number, financial information such as your credit card number, or other information which personally identifies you and which you provide to us through the website. We may use both persistent and session cookies; persistent cookies remain on your computer after you close your session and until you delete them, while session cookies expire when you close your browser. Most browsers automatically accept cookies, but you can usually modify your browser setting to decline cookies and to manually delete them. If you choose to decline cookies, please note that you may not be able to sign in or use some of the interactive features offered on our website. Information you provide us by registering for services – In addition to the information provided automatically by your browser when you visit our website, you may provide information to us by registering for or using the services available through our website. If you transact business with us through our website, you may also provide financial information about your credit/debit card or bank account. Depending on the services you use, you may also provide to us personal information about your clients, your employees, employees of your clients, employees of parties adverse to you or your clients, or employees of third parties who may be involved in litigation with you or your clients. communicate with you by email, postal mail, telephone and/or mobile devices about products or services that may be of interest to you either from us, our business partners or other third parties. for the management and defense of legal claims and actions, compliance with court orders and other legal obligations and regulator requirements, and as otherwise permitted or required by law. If you provide us with financial information or payment information for the purpose of transacting business through our Service, then we may use financial information or payment method to process payment for any transactions made on our website, to protect against or identify possible fraudulent transactions, and otherwise as needed to manage our business. Only authorized employees are permitted to access personal information and only for authorized business reasons. We may disclose your information in response to a subpoena or court order, to exercise our legal rights or defend against legal claims, or as otherwise required by law. In such cases, we may raise or waive any legal objection or right available to us. We may also share personal information when we believe disclosure is appropriate to investigate, prevent or take other action regarding illegal activity, suspected fraud or other wrongdoing; to protect and defend the rights, property or safety of our company, our users, our employees, or others; to comply with applicable law or cooperate with law enforcement; or to enforce our website terms and conditions or other agreements or policies. We implement security measures designed to protect your information from unauthorized access. For example, only authorized employees are permitted to access personal information and only for authorized business reasons. If you register for an account through our website, your account is protected by your account password and you should take appropriate steps to keep your personal information safe by not disclosing your password and by logging out of your account after each use. 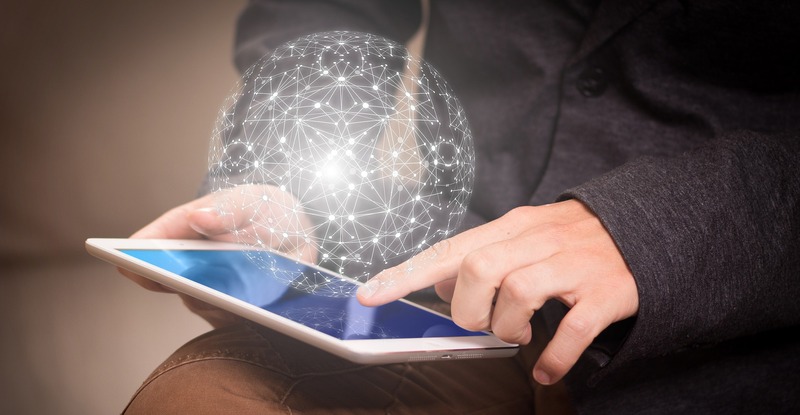 We further protect your information from potential security breaches by implementing certain technological security measures including encryption, firewalls and secure socket layer (SSL) technology. However, these measures do not guarantee that your information will not be accessed, disclosed, altered or destroyed by breach of such firewalls and secure server software. By using our Service, you acknowledge that you understand and agree to assume these risks. Please refer to the Federal Trade Commission’s website for information about how to protect yourself against identity theft. If you have an online account with us, you have the ability to review and update your personal information online by logging into your account. You can also review and update your personal information by contacting us via the How to Contact Us provisions below. It is your responsibility to keep your records with us updated by contacting us via the How to Contact Us section below. We will do our best to respond to all reasonable requests to update your data in a timely manner. Please note that the sensitive nature of our business may limit our ability to provide access to certain records if doing so may be unduly burdensome, infringes on the rights of others, or is prohibited by law. This Agreement will be governed and interpreted in accordance with the laws of the State of Missouri notwithstanding applicable choice of law principles. THIS CONTRACT CONTAINS A BINDING JURY TRIAL WAIVER PROVISION WHICH MAY BE ENFORCED BY THE PARTIES. Alaris's policy for “standard delivery” of its products is ten business days from the date of service; for time sensitive matters, Alaris offers expedited services and products at additional charges. Alaris reserves the right to require payment prior to delivery of its products. Alaris strives to deliver 100% client satisfaction. If you have any issues or questions regarding services provided or charges in connection with provided services, we will review them on a case by case basis. 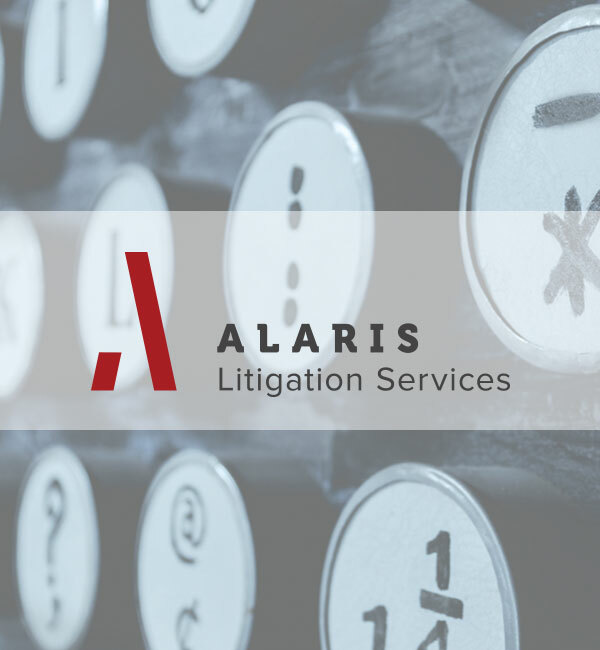 Please email payables@alarislitigation.us within 90 days of receipt of the service/product if you would like to discuss such an issue or problem.